IQlance provides digital marketing and market research support. Digital marketing services are the best medium to not only connect with clients and partners but also generate trust. Digital marketing is often referred to as ‘online marketing’, ‘internet marketing’ or ‘web marketing’.  Digital Marketing is a wide term that refers to wide range of digital advertising techniques applied to attract customers. IQlance has an edge over other players in digital marketing and market research industry. Our team provides a sharp and accurate solution with the combination of high professional development methodologies with advanced management tools which can shape up what you want. IQlance team has an expert team of Digital Marketing and marketing research which provides customized solutions for your ideas. 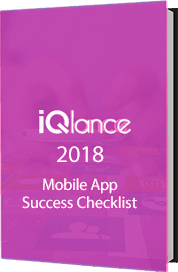 IQlance is quite familiar with online advertising space and offers the most creative and innovative online ad solutions equipped with spectacular technology that includes full featured ad serving, interactive targeting and ad network optimization. This facilitates companies with higher customer acquirement. We are dedicated to creating ads that can capture viewer’s attention quickly and are sustained in viewers mind for long. We provide search engine optimization services, social media optimization, app store optimization and google ad words etc. Lay groundwork: At this stage, we develop sound strategy of how to market your product so it reaches its target audience. Next, we take a step towards creating awareness about your website/application on social media using our SMM and SEM tools. Our work doesn’t end with the release of your product. We incorporate analytics to measure the success rate of your product.